Never hang out in a truck’s blind spot or “No-Zone.” Trucks have large No-Zones on both sides, the front and behind the truck. Truck drivers cannot see you when you ride in these blind spots, which allows for a greater chance of a crash. The front blind spot is particularly dangerous if you need to stop quickly. Because of their lightweight and braking system, motorcycles can stop much faster than trucks. A truck may not be able to stop as quickly as you do, so you need to take special precautions to avoid crashes before they happen. Motorcycles are the smallest vehicles on the road. Unfortunately they provide virtually no protection in a crash. Other drivers may not see you on your motorcycle, so you must be aware of everything on the road. Be extra cautious, paying attention to the signals and brake lights of other vehicles, especially trucks. However, you still need to be prepared in the event their signals or lights don’t work. Ride with caution and drive defensively. Even though your motorcycle may be small, you must adhere to the laws of the road. Never ride in between lanes in traffic or share a lane with another vehicle. Don’t instigate aggressive driving with other motorists; you will only increase your chance of a car crash . 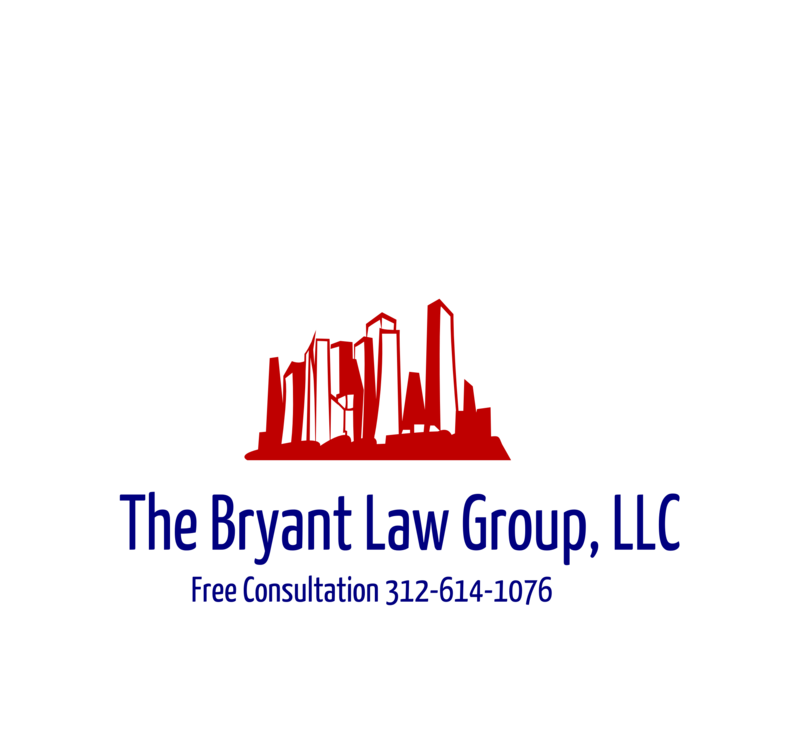 If you or someone you know has been involved in a Chicago car accident , Chicago truck accident or Chicago motorcycle accident , the call attorney Aaron Bryant for a free consultation at 312-588-3384 or go to the firm website at www.BLGCHICAGO.com.